Modeling the effects of a hurricane are as important as modeling the expected path of the storm. Public infrastructure – especially electrical systems – must quickly return to working order. 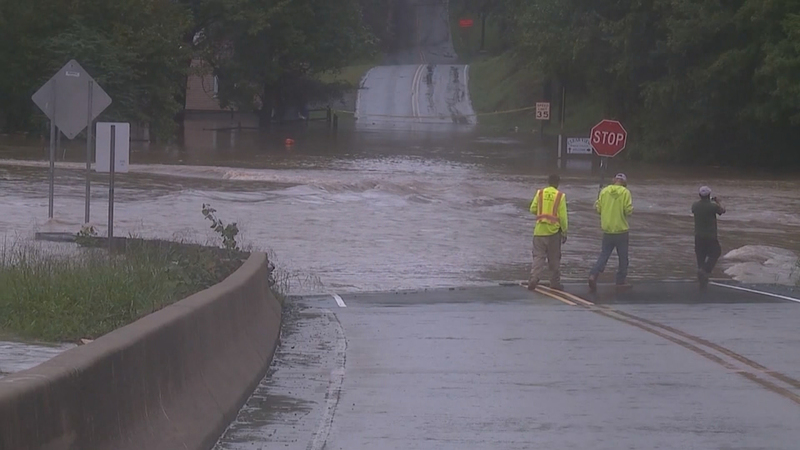 Argonne National Laboratory in Lemont, Illinois, is currently helping to assess the damage of Hurricane Florence. At Argonne, scientists develop electrical outage computer models to predict the impact of hurricanes. For each National Hurricane Center Advisory, Argonne provides update twice a day (at 8am ET and 3pm ET). Argonne-generated results are being used by on-the-ground leaders of federal, state and local agencies to determine response. That way, first responders and utility companies can be ready when the storm strikes. David Brannegan is interim director of Argonne’s Decision and Infrastructure Sciences Division. He previously worked at the Department of Homeland Security, working on technical assistance that enhanced local preparedness nationwide, and joins us with the latest on Argonne’s efforts to help the stricken Carolina coast.